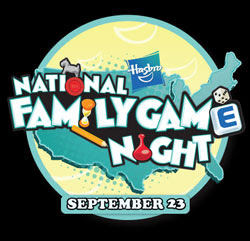 Brimful Curiosities: National Family Game Night and Pictureka! I've never seen this! But it looks great! I'm going to go look for it tonight! Thanks for the post! We really like the Cranium games. 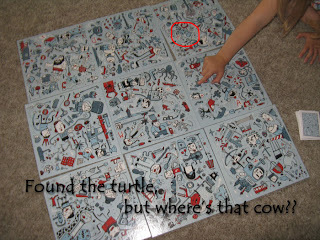 Cariboo and Cadoo are fun for my young boys. 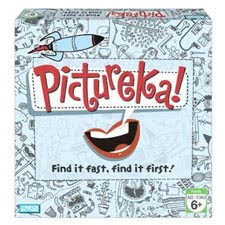 We have this game and my kids love it. Very fun!